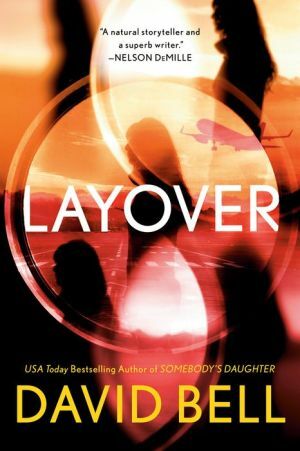 In this high concept psychological suspense novel from the USA Today bestselling author of Somebody’s Daughter, a chance meeting with a woman in an airport sends a man on a pulse-pounding quest for the truth. Joshua Fields takes the same flights every week for work, his life a series of departures and arrivals, hotels and airports. During yet another layover, he meets Morgan, a beautiful stranger with whom he feels an immediate connection. When it’s time for their respective flights, Morgan kisses Joshua passionately, lamenting that they’ll never see each other again. As soon as Morgan disappears in the crowd, Joshua is shocked to see her face on a nearby TV. The reason: Morgan is a missing person. What follows is a whirlwind, fast-paced journey filled with lies, deceit, and secrets as Joshua tries to discover why Morgan has vanished from her own life. Every time he thinks one mystery is solved, another rears its head—and his worst enemy might be his own assumptions about those around him.